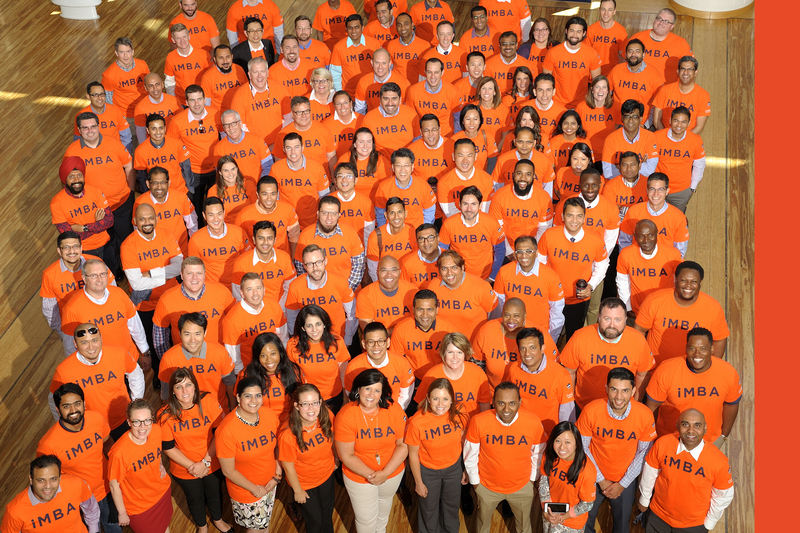 Congratulations and welcome to the iMBA Program! 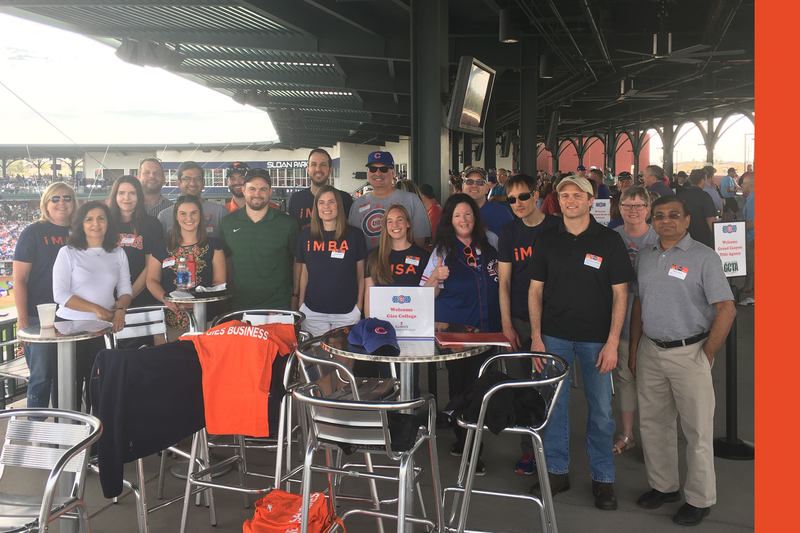 We are excited for you to join the University of Illinois family and begin your iMBA journey . The iMBA team is available to assist you at all times. The Student Experience page is a great place to start if you have questions or need additional resources. We recommend that you bookmark this page for future reference, as it will be very useful as you complete the program.